These local experts are taking the Eat Local (and Drink Local) Challenge and will be sharing their experiences along the way. Check back here each week for updated links to their stories, photos and more! The Citrus Mistress – Follow Joanna, aka “The Citrus Mistress” on Instagram as she shares her clean / local eating this month! Post and Courier’s Daily Food Digest – Hanna Raskin interviews a Challenger each week to see what they ate that day. Holy City Sinner – Holy City Sinner™, which quietly debuted in August 2011, has grown to become one of the most popular local blogs in Charleston, SC. In 2014, 2015, and 2016 the residents of the city voted the website and its Twitter feed as the best in Charleston! 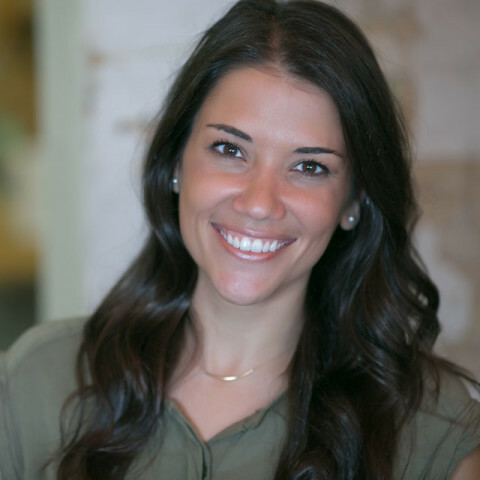 The Southern Fork – Tune into Stephanie Burt of The Southern Fork as this Lowcountry foodie podcasts throughout Eat Local Month. The JI Messenger – This month this hyper-local paper covering James and Johns Islands is taking the Eat Local Challenge. Pick up your copy of JIM weekly on Thursdays to read their ELC column. Charleston Grit’s Mike Grabman – Putting his talents to use to showcase the local beer scene throughout April. Someone had to do it. We’re glad it’s you, Mike. 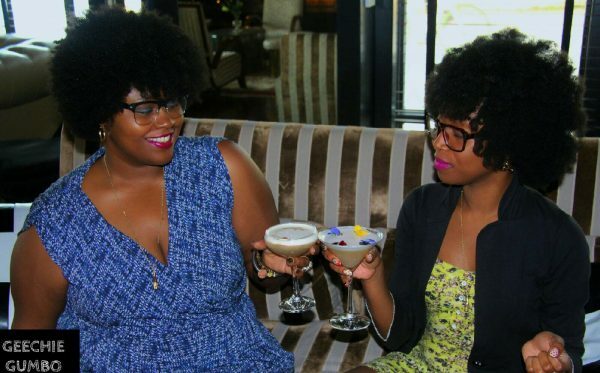 Cocktail Bandits – We love these curly ladies who discuss all things cocktails and wine in the Lowcountry! Follow their urban, feminist perspective via blog or Instagram.